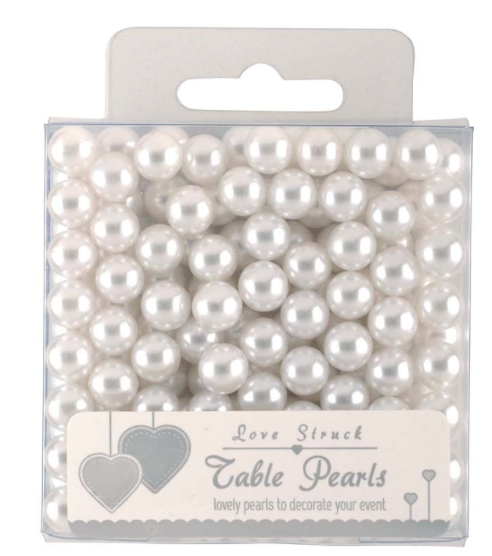 Scatter these lovely white table pearls around your party or wedding table for a beautiful and elegant finish. 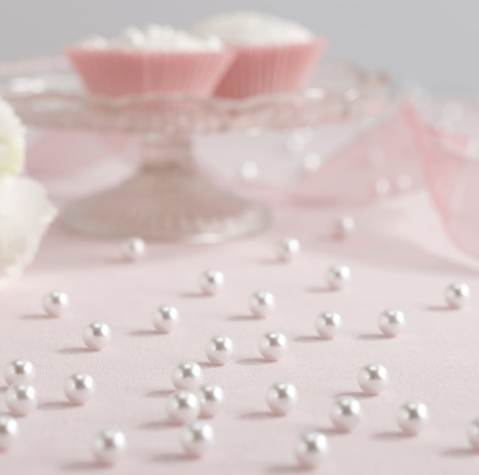 There are approximately 134 pearls in each box, enough to decorate 2 tables seating 8 people. Also available in ivory.